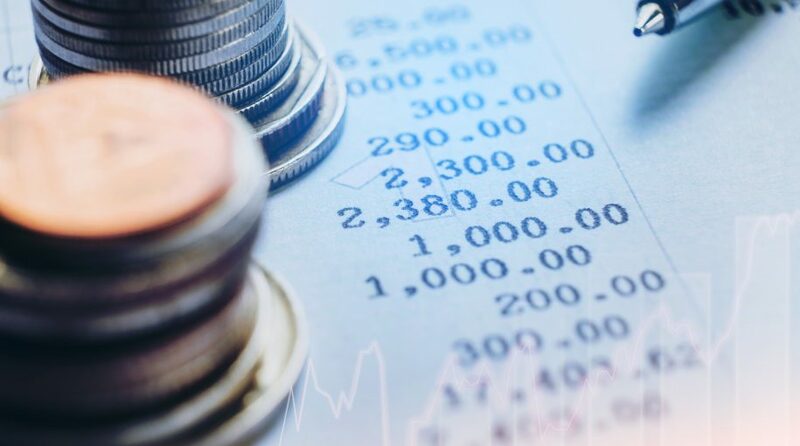 Investors looking for stability and a little extra income in times of elevated market volatility can consider short-term Treasury exchange traded funds, such as the iShares Short Treasury Bond ETF (NASDAQ: SHV). The $9.49 billion SHV has a 30-day SEC yield of 1.43% and holds 26 bonds. SHV’s standard deviation is just 0.13% and its effective duration is 0.44 years. Duration measures a bond’s sensitivity to changes in interest rates. Credit and default risk are not concerns with ETFs like SHV because these funds primarily hold U.S. government debt. Nearly 71% of SHV’s holdings carry AAA credit ratings.